What began as car crash quickly became a car chase in Clarendon County early Friday morning. 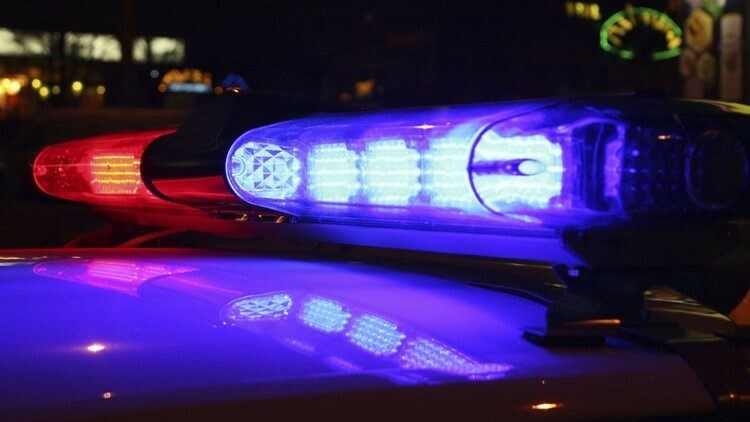 CLARENDON COUNTY, S.C. — What began as car crash quickly became a car chase in Clarendon County early Friday morning. A car caught fire after crashing into a tree at 8043 Wash Davis Road around 3:37 a.m. Friday. When emergency crews arrived on scene, they found the driver nearby and administered aid. At one point, the driver was able to hop into the Clarendon County Fire Department's truck and drive off. A chase ensued through Summerton, and ended in Manning when the driver stopped and was taken into custody. The suspect was treated for injuries from the initial crash, but reportedly didn't sustain any injuries from the chase.